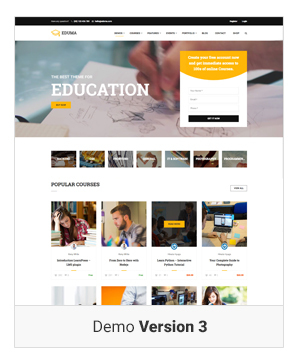 Education WordPress Theme | Education WP – Besno – special offers, coupons, daily deals, auctions and wordpress themes! 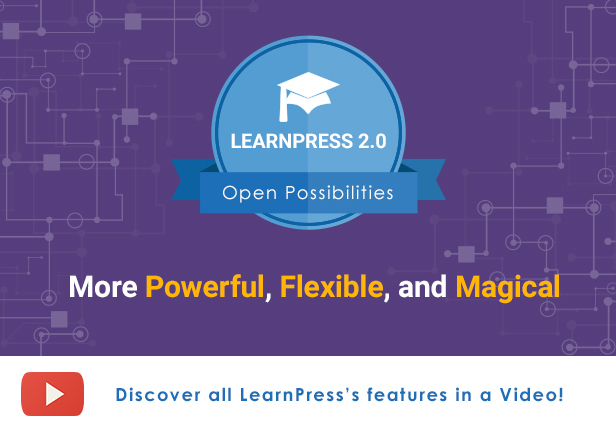 Education WP 2.7 newly released: Seamless lesson design, LearnPress 2.0, new Ivy League Demos, Visual Coposer, faster, stable, scalable, more light weight. 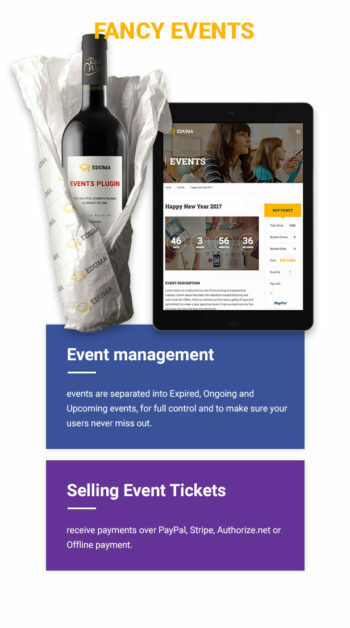 See changelog. 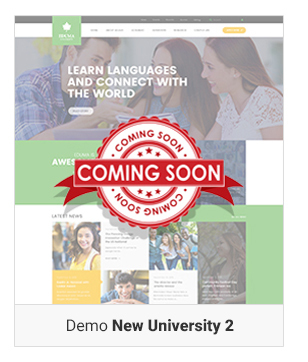 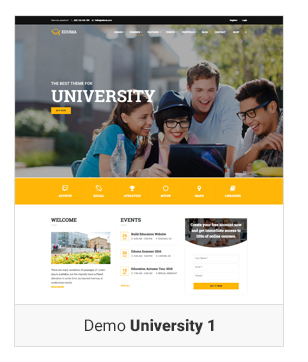 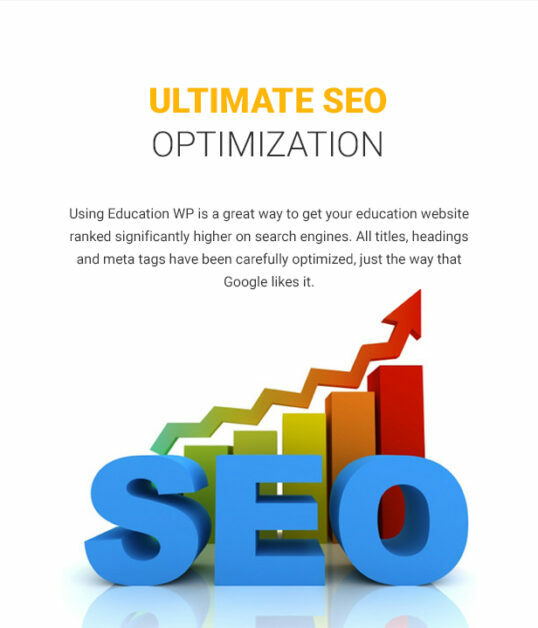 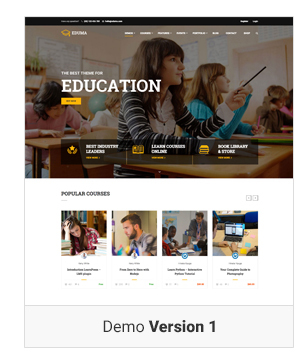 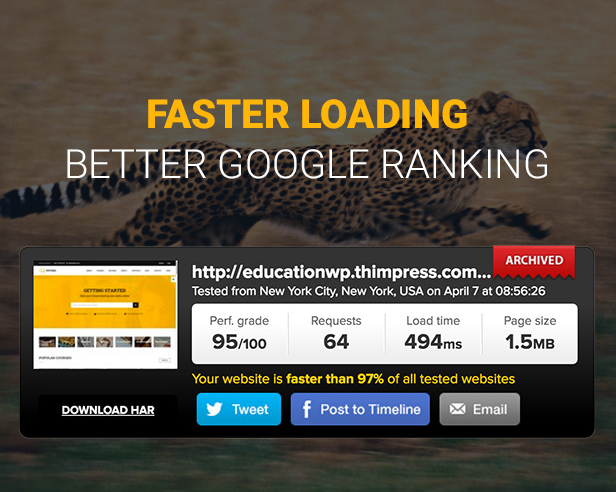 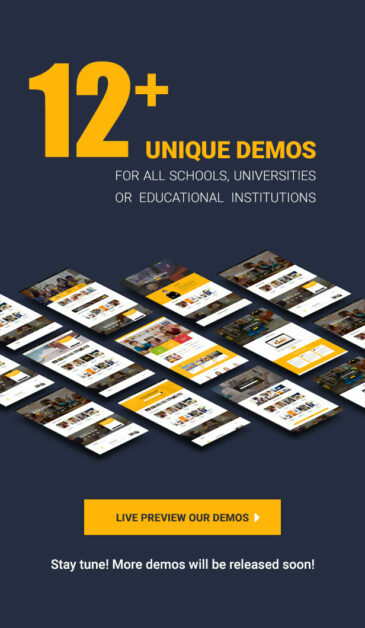 Education WP theme comes with the amazing Demo Importer. 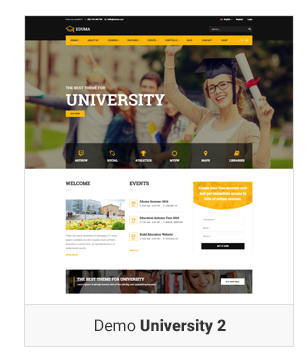 This beautiful feature will do the theme installation job for you (worth $50 on Envato Studio) straight out of the box. 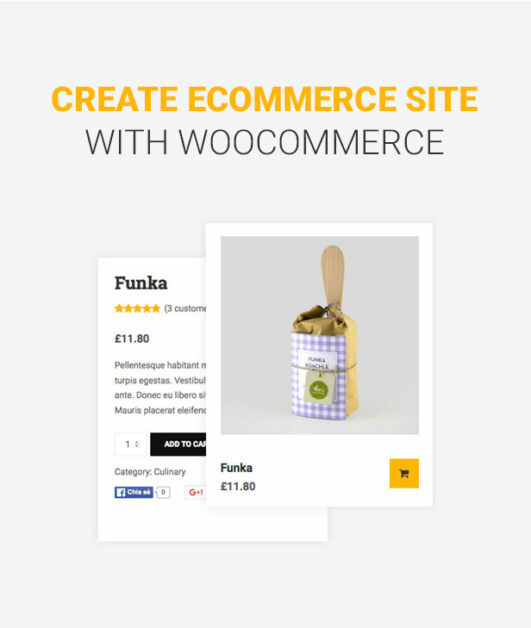 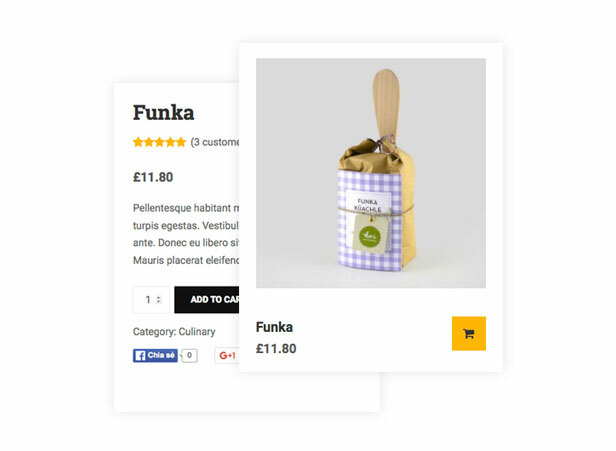 Just go to Tools > Demo Importer, and off you go! 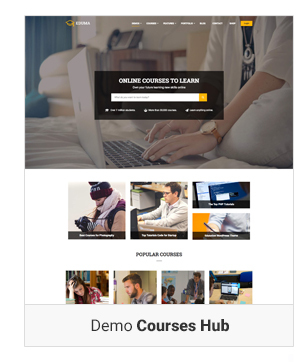 Take all advantages of the membership plugin: Paid Membership Pro to easily sell membership on your education website with Paid Membership Pro add-on, worth $30 on ThimPress website. 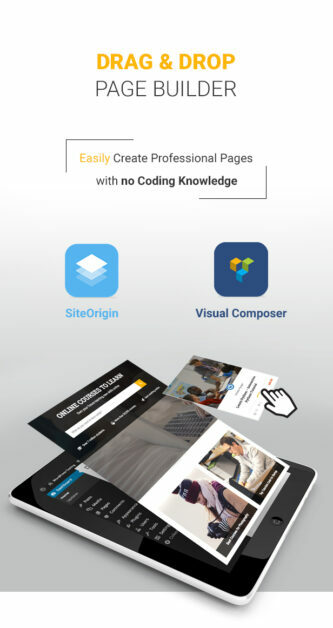 SiteOrigin Page Builder and WPBakery Visual Composer are the best page builder out there, trusted by million of websites, with the amazing features of letting you build your website in minutes. 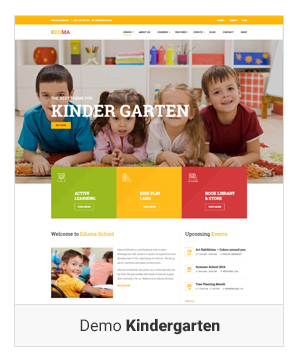 This is due to the technical heavy load of Visual Composer plugin at the time, and because we want your website to be as fast and lightweight as possible. 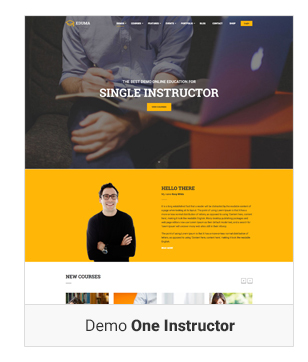 Recently, thanks to the relentless work of the people in the team, we now successfully both integrate Visual Composer page builder with the theme, and reduce improve site’s speed at the same time. 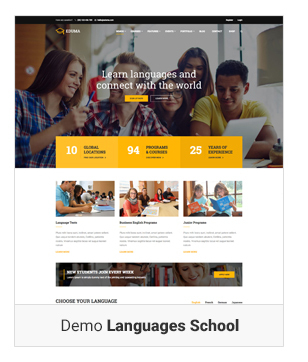 Having both SiteOrigin Page Builder and WPBakery Visual Composer work perfectly with the theme is a big improvement because you will be more flexible when creating your web pages according to your imagination. 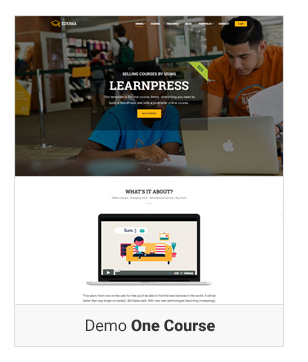 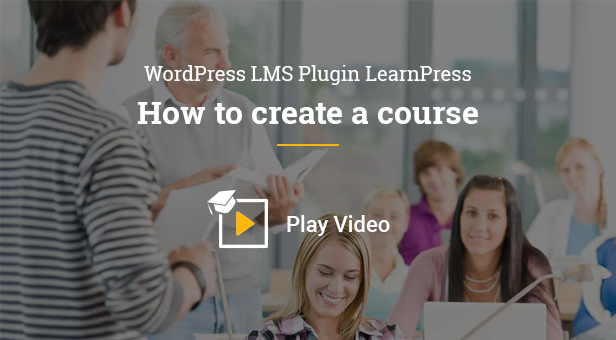 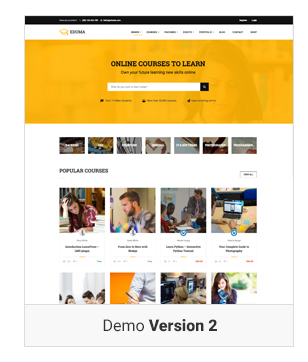 An excellent Education WordPress Theme from #1 official WordPress LMS plugin author, so what are you waiting for? 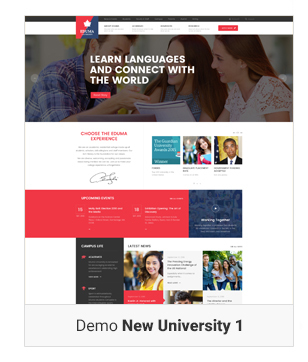 😉 Buy it now – only $64 for a value of $582+$64.